Dulcie is a native Nevadan, born and raised in Las Vegas, and has witnessed the spectacular growth of the Las Vegas valley first hand. She has a strong knowledge of the Las Vegas community and what’s happening in real estate today. Dulcie stays current with market conditions and keeps continuously updated on market trends, legal reforms and financing so she can assist you to make informed decisions. A senior Realtor with Simply Vegas, Dulcie has represented buyers and sellers with over almost 700 transactions. 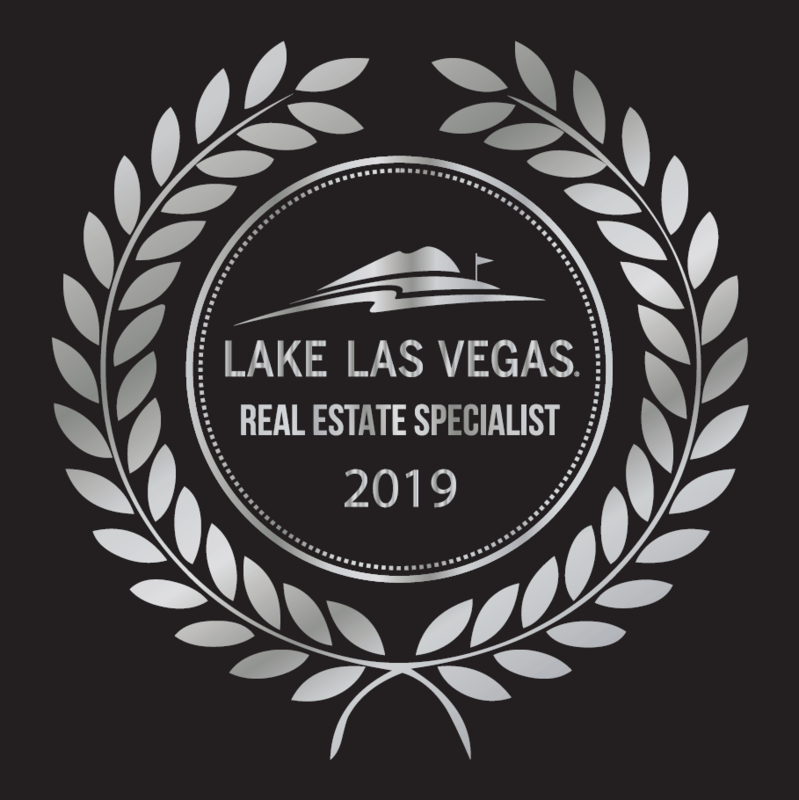 Dulcie was recently recognized as the number one agent at Simply Vegas for 2017 and consistently in the top 100 Agents for production in the Vegas Valley. You will be assured a professional experience when buying or selling real estate with The Dulcie Crawford Group. Dulcie believes that a strong commitment to honesty and open communication is the foundation from which a solid business relationship is built. Dulcie makes sure that all members of her group adhere to the strict guidelines of ethics that have helped create her success today. Dulcie’s Real Estate Experience: servicing the Las Vegas Valley, Henderson, and Boulder City areas. Top Producing Agent since 1998. E-Pro Certified—to offer you the most up to date inventory and technology services. The Dulcie Crawford Group focuses on being Neighborhood Experts in Henderson and Las Vegas, specializing in Luxury real estate, as well as custom, horse property, high rise, and master-planned communities. Dulcie’s commitment to Top Quality Customer Service and Top Quality Marketing for her listing Clients inspired her to create The Dulcie Crawford Group in 2003. Mortgage background that assures her clients the best financing options. Dulcie’s commitment to Top Quality Customer Service and Top Quality Marketing for her listing Clients inspired her to create The Dulcie Crawford Group in 2003. Award Winning Marketing program that creates results to get properties sold for Top-dollar in the shortest time possible on the market. DulcieCrawford.com was established in 2003 and has average traffic numbers of over 10,000 visitors monthly. 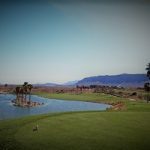 DulcieCrawford.com attracts home buyers that are looking for quiet & clean communities that are in close proximity to the jobs & excitement of the Las Vegas Strip. The Dulcie Crawford Group invests the largest amount of time, effort and money into the best producing marketing products that gets Buyers into their dream homes. Social media advertising that targets a results driven demographic with boosted and paid ads. Professional Staging Services with her Beautiful Homes program. 5 Star ratings across the board. Aggressive online advertising to get your property the best possible exposure. From I-15: take the I-215 Exit heading East. Take the Valley Verde Exit and head south. Turn right on Horizon Ridge Parway and our office is located on the right. From Boulder City or I-515: take the I-215 exit heading West. Take the Valle Verde Exit and head south. Turn right on Horizon Ridge Parkway and our office is located on the right.